Having a hangovers is a sign of extreme dehydration. To get rid of the headaches and dizziness you need to hydrate your body. 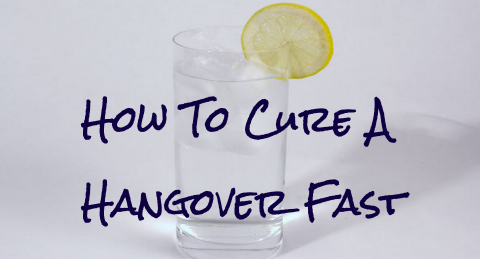 If you want to cure a hangover fast and naturally follow the steps below.